Rex London, the new face of Rex International, is the home of beautifully designed contemporary, retro and vintage inspired homewares, toys and gifts. The comprehensive, and sometimes quirky, collection has something for everyone – all at prices customers love. We’ve been trading since 1981, and our unique and fantastic value product offering can now be seen all over the world from small independent shops, to galleries, museums and large department stores. Each one of our exciting stylish and trend-led products are designed or chosen by our talented London based designers and buyers, who work tirelessly to introduce hundreds of new lines every year. Our entire range is available to view on this website and you can also visit our stand at one of several trade shows. Please see our trade fair guide for details on the upcoming shows. Alternatively, you can come along to the showroom at our warehouse in London. Soft toys with character, vintage inspired children's games and classic wooden toys for a nostalgic playtime feel. We’ve recently added new character Sydney the Sloth to the Rex London family. 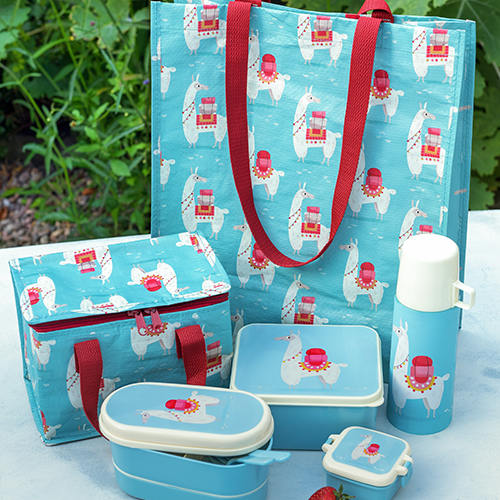 With a simple, illustrative style and soft colour palette, Sydney the Sloth suits both adults and children and is available on a range of lunch accessories and storage solutions. 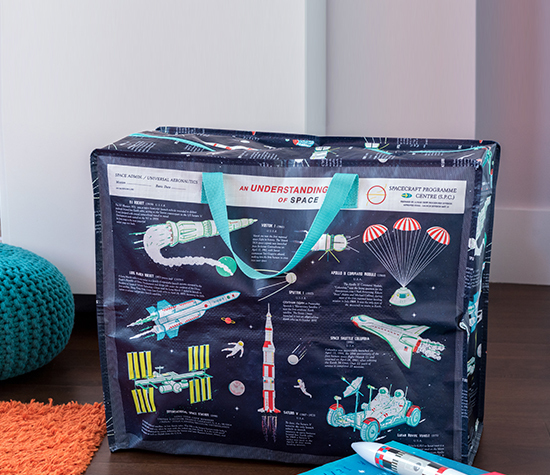 Our latest children's collection, Space Age, was inspired by the classic era of space flight and exploration. 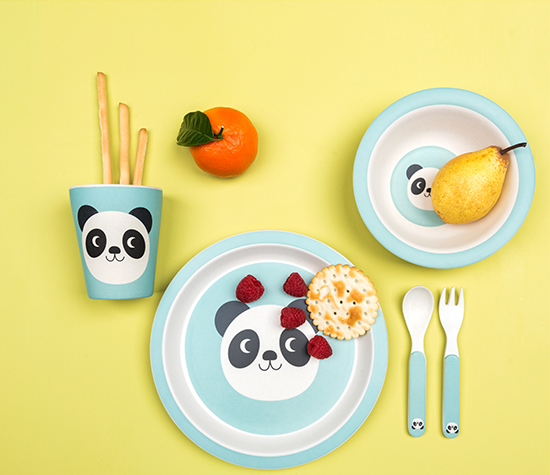 The range includes games, home decoration and lunch accessories in a print that appeals to both boys and girls. Quirky and unusual accessories for men, women and children. Our classic dove and floral women's range was first introduced in 2016 and remains a best seller. With homeware and travel accessories, the collection is filled with inspiring gifts for women. Discover what's new at Rex London this season. Rex London's best selling Original Jumbo Storage Bag in over 50 designs. 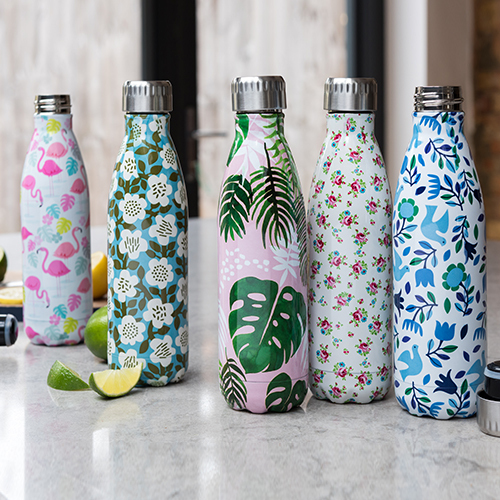 Strong, durable, and made from recycled plastic bottles. Our original bamboo range comes in recyclable packaging; part of our drive to reduce plastic consumption in giftware. 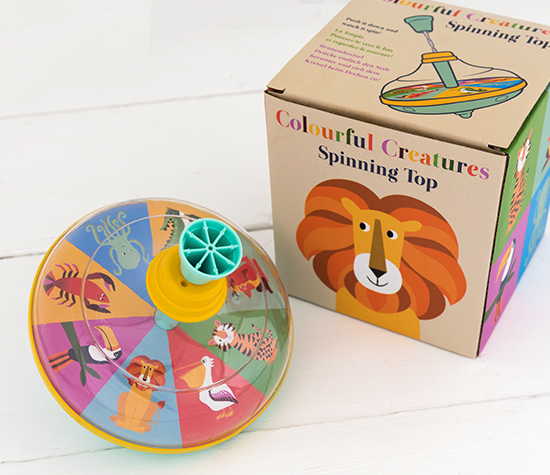 Discover our collection of classic children's toys and games. 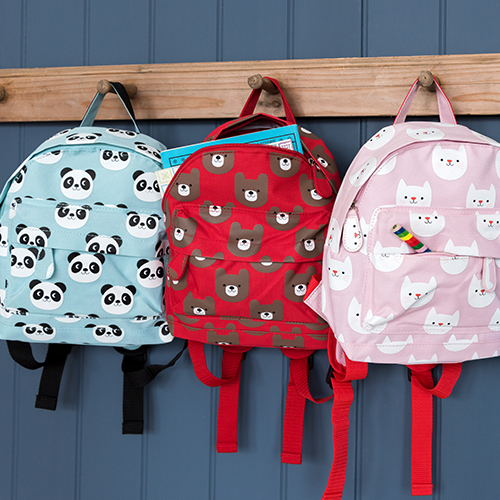 Loved by both boys and girls, our range covers all ages from baby to pre-teen. 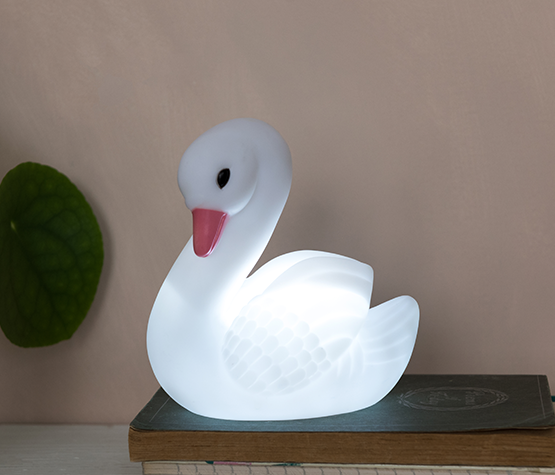 Rex London are a leading wholesale distributor of original giftware and accessories for home and garden. Our selection of on-trend products cater for all ages and range from fun children’s characters to floral prints and men’s collections. Presenting the best of British design, we’ve been B2B trading since 1981 and offer worldwide shipping including subsidised European delivery. Discover best-sellers like the Original Jumbo Storage Bag and sustainable bamboo tableware online and at major trade shows. 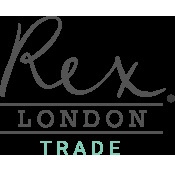 Rex London trade; original British design.